Last week Korea experienced its first snowfall. In the Pyeongtaek area it was pitiful, melting as it touched the ground. Yet the chill nipping in the air means we can no longer deny that winter is finally here. While we wait for the winter season to properly greet us, here is a couple of ideas on what you can do to help keep the adventure alive and well while you are in Korea! In Korea, December kicks off the start of the season for strawberries and tangerines. They peak in January and February, then finish up in June. Which means there are plenty of opportunities to attend a festival or visit a farm to pick the juiciest ones you can find. Nonsan Strawberry Festival, around the first week in April for only a week, near Cloud Bridge. Han River Environment Research Center. Besides Yangsu-ri, Gyeonggi-do Providence has several farms worth checking out! Ttonatta Farm (near Suwon), Pyeongtaek Strawberry Farm, Yanggyo Farm, and Yangpyeong Strawberry Festivalare honorable mentions. If you don’t want to get your hands dirty, then you don’t have to travel far to experience seasonal delights in Korea. Every dessert cafe will offer their own sweet strawberry concoction. Why not try a strawberry bingsu? There couldn’t be a better time for it! There is something heartwarming about a place all lit up! Some of these places are lit up all year to encourage you to feel a little more love in your heart. Animal & Heart Village Light Festival at Ansan Starlight Village Photo Land, open all year around. Generally open from 16:00 to 2200. Gwangmeong cave offers a fun experience that goes beyond twinkly lights. Opens 09:00-18:00. Closed Mondays. If you are heading to Seoul for some holiday cheer, check out Soul of Seoul‘s 2018 Holiday Guide to Markets, Lights & Events! Yongin’s Korean Folk Village operates all year around. In December & January you can ride a traditional ice sled, roast sweet potatoes on clay stoves, and experience traditional New Year/Winter Solstice customs. In Korea heading out to a sledding range is all the rage! Korea4Expats highlights a couple of places we have already mentioned plus a few more. From December to the middle of February, you can sled, find yourself in a snowball fight, fly a kite, and eat traditional snacks at Anseong Farmland‘s Winter Festival. A walk in a wintry sculpted wonderland is exactly what the Taebaeksan Snow Festival is all about. If you want to experience ice fishing, the city of Pyeongchang holds an annual Trout festival. You can try ice fishing a little closer to Seoul at the Jaraseom Singsing Winter Festival. If you like to ski or would like to start skiing, I hear Korea is a great place to do it. For many, the winter season includes celebrating Christmas. Being in a new country and seeing nothing familiar can make it hard to feel Christmassy. It helps to know what the local Christmas traditions are, how to celebrate, where to get a Christmas dinner, sing a popular K pop Christmas song, and maybe get a few ideas on what kind of gifts are best to send home. 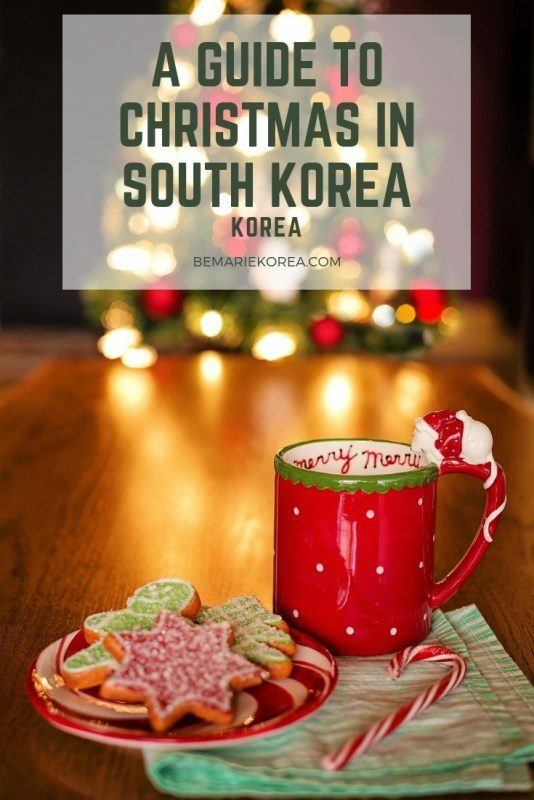 Check out Be Marie’s comprehensive Guide to Christmas in Korea: Traditions, Songs & Things to Do. 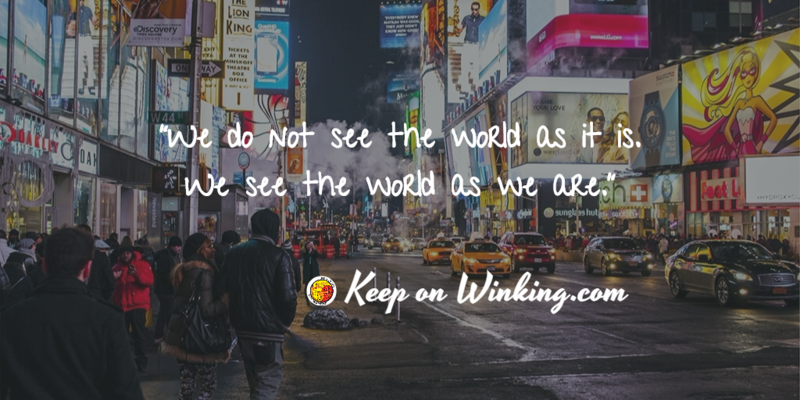 Now that you have an idea of what to do, where will you be going? Where will you find your happiness this season?